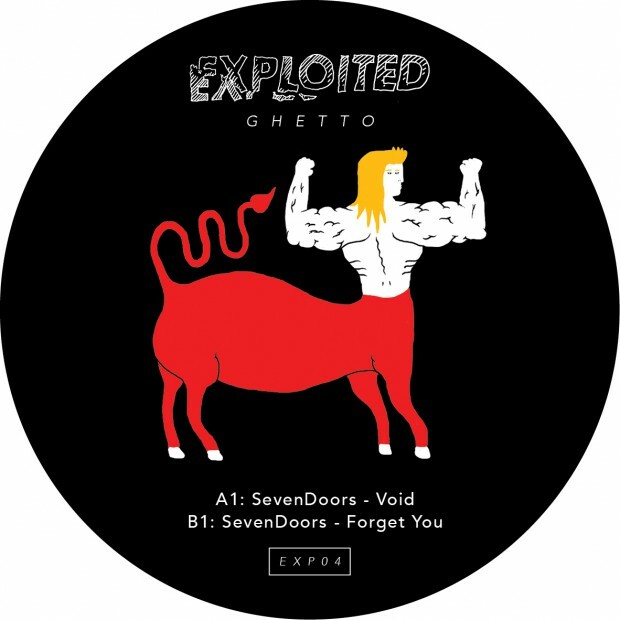 SevenDoors is a new producer from the UK. When we heard his first demo tracks we directly signed them. VOID has been working in our sets like magic. FORGET YOU is an updated rework of VI by MUSUMECI (with friendly permission from the artist) which has become a secret weapon for Solomun. Both tracks were world premiered by Pete Tong at BBC Radio 1. With an upcoming record on Diynamic, a remix for Pete Tongs label FFRR and plenty of stuff in the pipeline you will surely hear much more from SevenDoors in the future.